Microsoft has opened the 10th Window (actually 9th) of their house of Operating System. It appeared with lots of changes after an experimentation of 10 months (as first preview was released on October 1, 2014). Of course, these changes are subject to either favourable or undesirable based upon the perception of a user. Now Save it with any name with extension .reg (i.e. “anything.reg“). For this, you must keep double quote mark (i.e. “”) in before and after of filename while saving the file. Otherwise, Notepad will treat it as a text file (i.e. anything.reg.txt). Now navigate to This PC / Windows Explorer where the file has been saved. You have to follow same steps with another picture file extension. Such as JPEG, PNG, GIF. 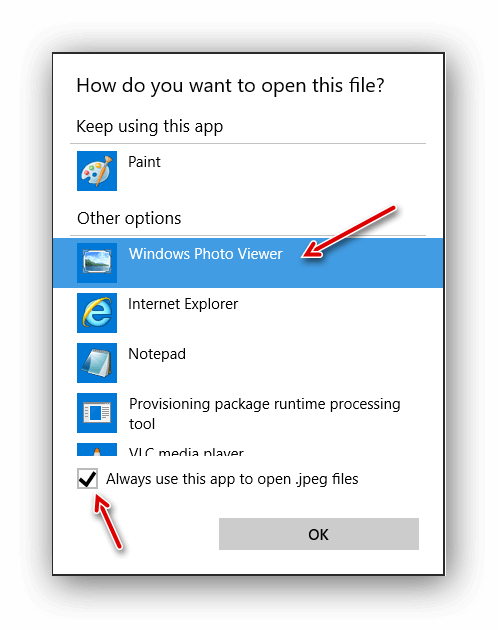 Hope this trick may solve the tragedy of Windows Photo Viewer in the Windows 10. I believe that there is always best possible solution present than prevailing one. So, if you are having an alternative easy method, then please share it in the comment. The proper solution will be published in post with their respective name.